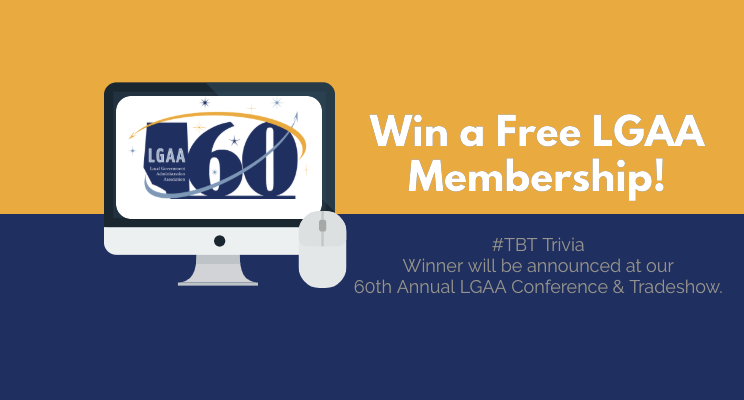 Bonus: Tag someone in your organization, and if they answer, it will equal another entry! The “Making Life Happen” program was created in partnership with CAMA and other Provincial Associations, with a mandate of raising awareness of local government with a specific focus encouraging younger Canadians to consider a municipal career. 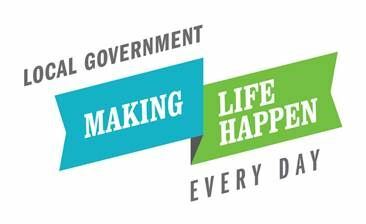 The next time you or your staff are asked to speak to local community groups or businesses, explain local government and the role of the CAO, or talk to students about municipal government careers, “Making Life Happen” will give you the building blocks for a memorable presentation. Tailor a message from your own municipality using the elements and main messages we have created, including a powerpoint presentation with speaking notes and handouts. We are also pleased to have a bilingual website for this campaign: http://www.makinglifehappen.ca. Under the Resource Section/Recruiting the Next Generation of the CAMA Website you will find all of the promotional materials that are print ready and are provided to you in separate English and French documents along with instructions. We hope that you and your staff will use these resources to help us promote such a gratifying career to our next generation leaders. CAMA is pleased to be launching its Member in Transition Toolkit during the 2019 Conference being held in Quebec City from May 27-29, 2019. CAMA recognizes the landscape of transitioned CAOs throughout Canada continues to grow. While we currently support our members in transition in a number of different ways, one of the identified work plan items in our Strategic Plan was to explore additional ways to assist members in transition. When a CAO is experiencing the turmoil and flow of emotions that immediately follows transition, it is often difficult to even think of the resources you need and/or where to locate them quickly when you need them. This Toolkit is intended to be a support tool to provide guidance as you navigate your way through the various stages of transition and links to the resources you may need in any Province/Territory, to locate professional assistance. CAMA struck a Committee of CAOs who have all experienced transition, and this toolkit has been developed based on their very personal experiences, and to offer our support and let you know you’re not alone if you ever find yourself in this unfortunate position. Everyone experiences transition in their own way and throughout the project we learned that often just hearing the experiences of others can be helpful. During the launch, the consultant, Susan Shannon, who assisted the Committee with this project, will walk thru the on-line toolkit and some of your colleagues will also share their very personal stories about their transition journey. 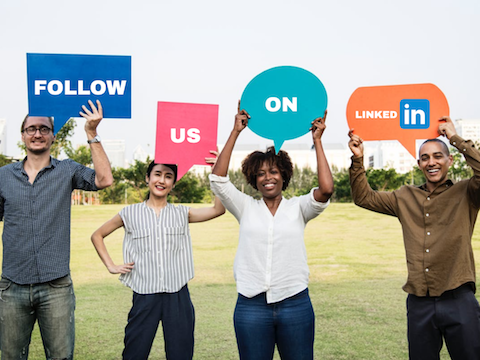 Follow Us, and stay connected! Read the "Real jobs inspired by Santa’s workshop" full article on The Manitoban website. Visit the RMA website to read their article, "Updated Broadband Coverage Map Available" to access the updated map, showing the areas of Canada served and not served by the universal broadband service objective speeds, 50 Mbps download/10Mbps upload, and more information on funding eligibility under the CRTC Broadband Fund. Visit RMA's website to read the article, "NEW! Municipal Tool for Wind Energy Placement" and learn more about the Least Conflict Lands: Municipal Decision Support Tool for Siting Renewable Energy and how to access it.